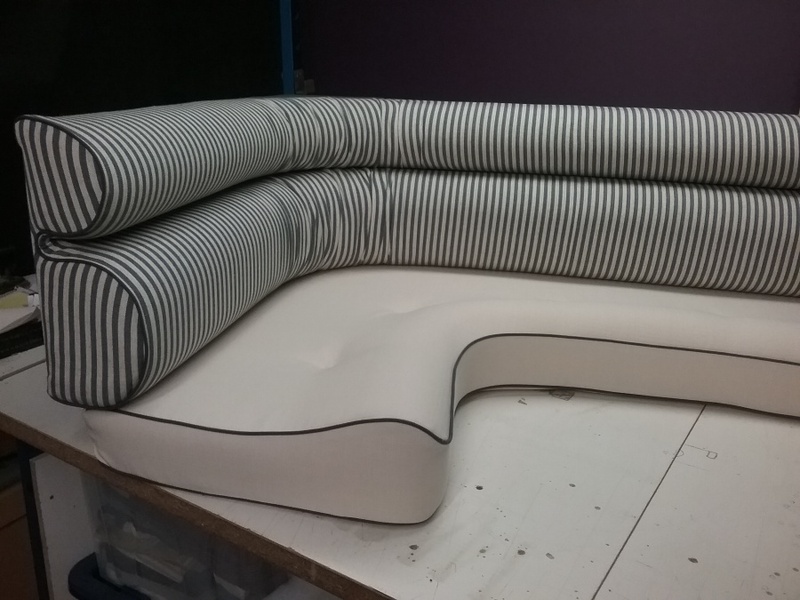 We can make new, remodel or recover all types of caravan seats, cushions, mattresses and bedheads. Select from a large range of fabric, vinyl or leather coverings! Enjoy quality foams of different densities! Traditional or modern styles available!